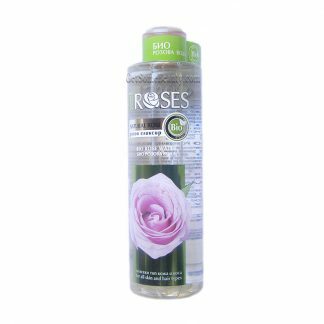 100% Organic Rose Water with gentle hydrating and toning effect is suitable for all skin and hair types. Certified organic product, extracted by the distilation of Bulgarian rose. With an irresistible, refreshing scent Bio Rose Water pampers your body and senses. Gives the hair great shine and provides rapid growth.